Phoenix, AZ-based Wentworth Property Company is converting a former semi-conductor plant at Thomas Road and Pima Road in Scottsdale into a 120,000-square-foot self-storage facility. Completion is expected during the second quarter. The facility will be managed by US Storage Centers. 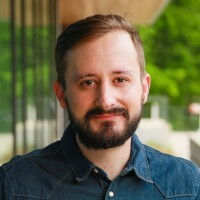 The project is Wentworth’s first foray into storage; the company is an owner and developer of industrial and office buildings. 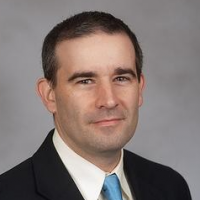 The company tapped Dave King, previously vice president of business development at Westport Properties, to lead its new self-storage division, which also recently acquired an existing facility in Las Vegas. A rendering of Wentworth Property Company’s Scottsdale, AZ facility currently under construction. Texas-based operator Storage Choice will start construction on three new facilities in the Dallas area during the first quarter of 2016. Construction will start on a 130,000-square-foot facility located in the Farmers Market area of downtown between Canton Street and Commerce. The 950-unit facility is expected to open during the fourth quarter. 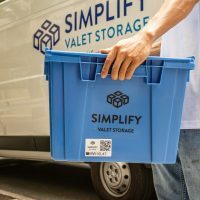 Later in the quarter, Storage Choice will start work on a 140,000-square-foot facility at the corner of Slocum and Wichita in Dallas and a 130,000-square-foot facility at Midway Road and McEwen in Farmers Branch, TX. 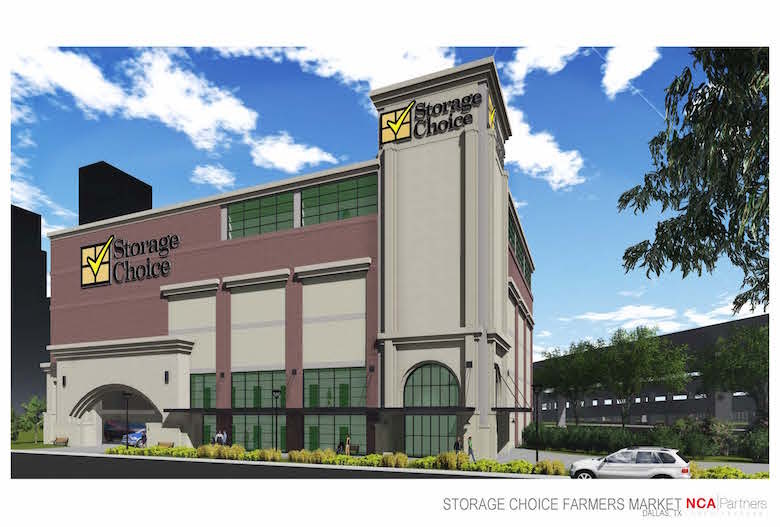 A rendering of the Storage Choice facility coming soon to the Farmers Market section of Dallas. MCSS Self Storage has started construction on three projects in South Florida: a 111,600-square-foot facility at 270 SW 11th St. in Brickell, an 80,000-square-foot facility at 2434 SW 28th Lane in Coconut Grove, and a 100,000-square-foot facility at SW 137th Avenue in SW 6th Avenue in Sweetwater. A yet to be named REIT will manage the facilities. 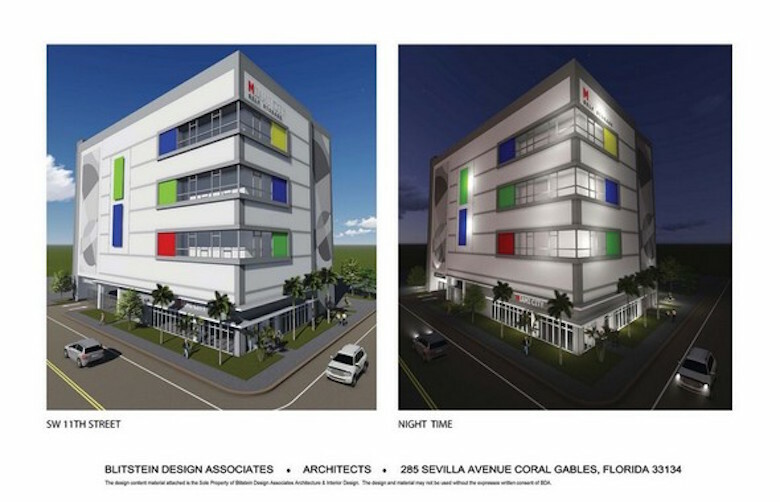 This facility in Brickell, FL is one of three starting construction by MCSS Self Storage. 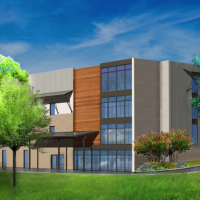 Dallas, TX-based joint venture Cornerstone RPC is breaking ground on three projects: a 105,606-square-foot facility at Maple Avenue and Butler Street in Dallas, a 110,150-square-foot facility on E. Hebron Parkway in Carrollton, TX, and a 116,325 square feet facility in Denver, CO. Extra Space Storage will manage all three facilities. 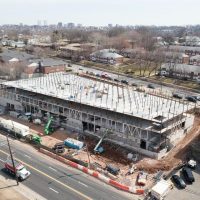 Witt Street Properties is redeveloping three existing buildings, including one formerly occupied by a Habitat for Humanity ReStore, into a self-storage facility at 341 Witt Street in Charlotte, NC. The facility will cost about $3 million to develop, according to the Triad Business Journal. 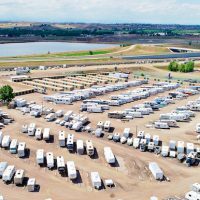 CubeSmart is slated to manage the facility. 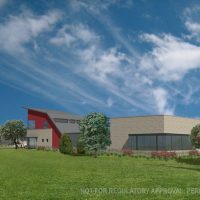 A joint venture between Absolute Storage and the The Natchez Group is expected to start construction in January on a 670-unit, 108,000-square-foot facility at 500 Downs Boulevard in Franklin, TN, The Tennessean reported. Bay Vista Self Storage is under construction at 7101 Yorktown Boulevard in Corpus Christi, TX. Construction is estimated at $1.2 million according to the issued building permit. 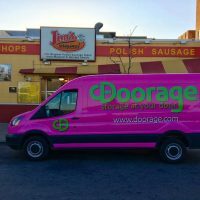 Storage Deluxe has filed a permit application to build a 157,000-square foot facility at 3024 Cropsey Avenue in Brooklyn, NY. The site is located on Coney Island. 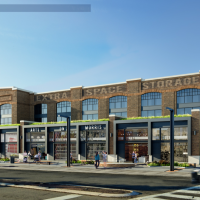 Banner Storage Group plans to build a 140,000-square-foot self-storage facility at 5002 Second Avenue in Brooklyn, NY. 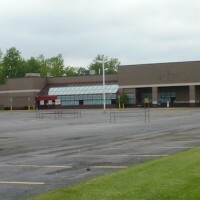 Construction is expected to start during the second quarter. Boston, MA-based SSG Development received planning approval for a proposed 58,200-square-foot storage facility on Route 3A across from King Street in Cohasset, MA. 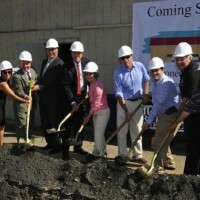 The facility will offer between 400 to 500 units when completed, according to the Patriot Ledger. Construction is ready to begin in February or March. 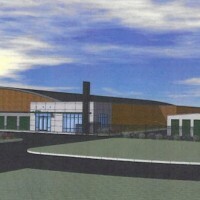 SSG Development hopes to start building this Cohasset, MA facility by March. The Lock Up Self Storage obtained approval to build an 85,000-square-foot self-storage facility at 417-421 Bridgeport Avenue in Milford, CT. The vacant site was previously the location of the demolished Liberty Rock Motel and is also the former site of Liberty Rock, a boulder which militiamen used for cover during the American Revolution. The rock was relocated to the other side of the street several years ago. 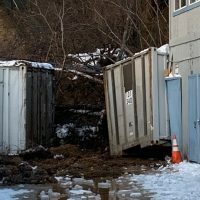 The CT Post reported that the Planning and Zoning Board approved the development application on December 15. 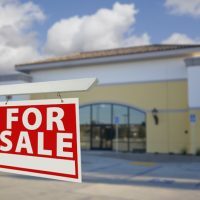 Best Storage plans to convert the 75,000-square-foot former medical manufacturing facility at 1111 S. Velasco in Angleton, TX into a self-storage facility. Best purchased the property from Merit Medical Systems, according to the Houston Chronicle. StorQuest’s new facility in Sanford, FL. 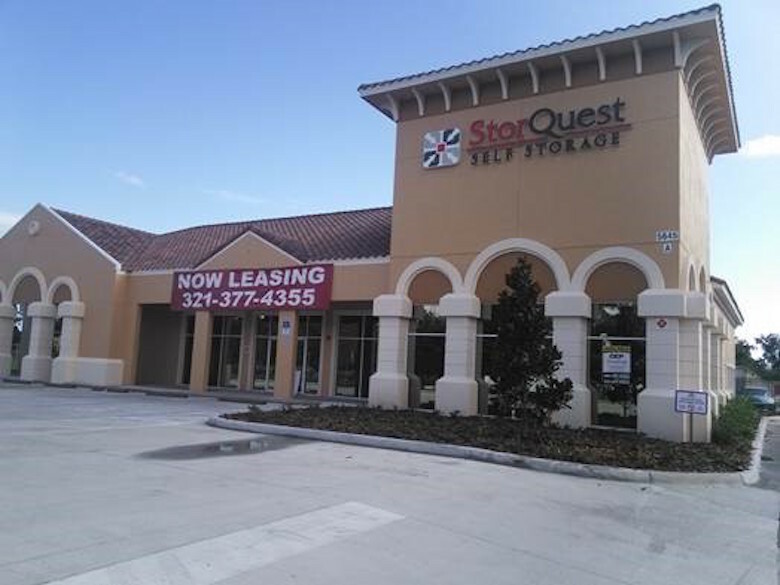 Santa Monica, CA-based The William Warren Group completed the development of a new self-storage facility at 5645 W. State Road 46 in Sanford, FL. 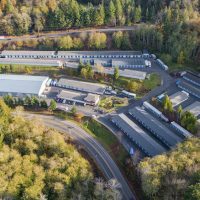 The facility operates under the company’s StorQuest Self Storage brand. The facility offers 278 units; a second phase will add about 100 more units in 2016. Taylor/Theus Development Holdings was denied its plan to build a 105,000-square-foot self-storage facility on Ardrey Kell Road in Charlotte, NC. The Charlotte City Council voted against the proposal earlier in December. The contested facility would have been built adjacent to Ardrey Kell High School according to the Charlotte Observer.